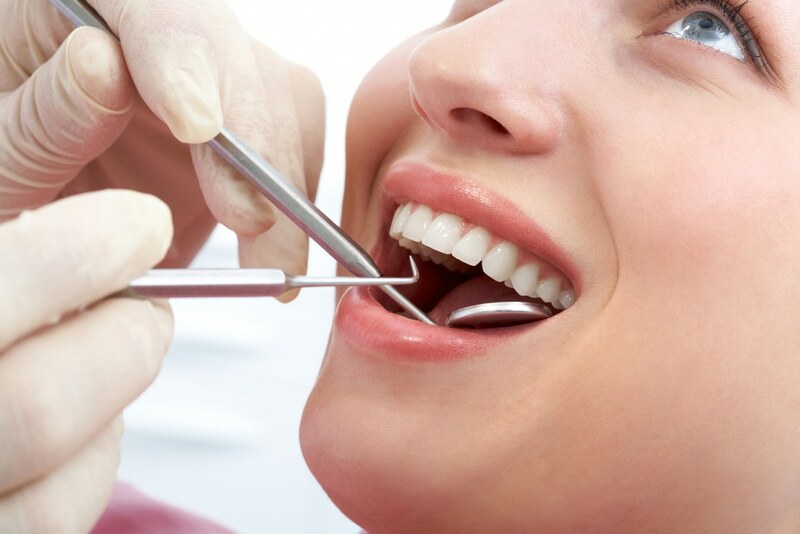 Adhesive restoration is another name for a filling procedure. We use composite resin to fill cavities in teeth that have been caused by tooth decay or other causes like chips and fractures. The restorative procedure makes use of composite resin to fill these cavities, with this material being preferred over amalgam because it is biocompatible, and the white colour of the resin makes it invisible within the rest of the tooth. The treatment is extremely effective at restoring the strength and function of teeth. It also prevents the hole from getting bigger and leading to an infection. This procedure could also be used during a cusp capping process, which is used when there is a requirement to add fillings over the cusps of a tooth to avoid propagation of cracks . They are also used as a less expensive alternative to crowns. Why Get an Adhesive Restoration Procedure? If you have a cavity in your tooth, it’s essential you get a restoration procedure to avoid a whole host of severe oral health issues. If allowed to progress, a cavity can get bigger and cause an infection, or even lead to the need for a root canal procedure. The worse the cavity gets, the higher the chance is that you will have to have the tooth extracted. Then, you’ll either have to deal with a missing tooth, or go through a costly tooth replacement process.